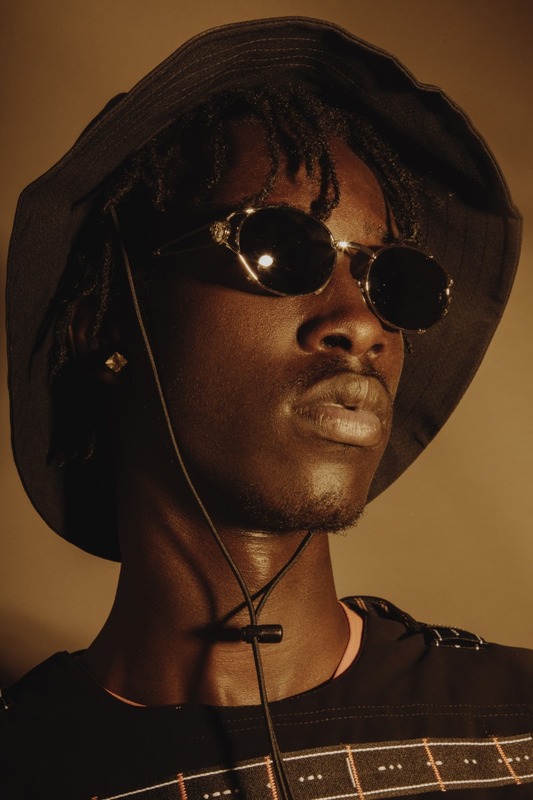 London’s next underground superstar bringing his own drip to the city’s most marginalized music. Style: Drill-adjacent U.K. rap that's got the nation twerking. Keep your ear out for long enough in London right now and chances are you'll hear "Baby bend ya back and then dig it dig it" pumping from a house party or car stereo. The line is the triumphant high point of east London rapper Unknown T's hit "Homerton B," currently blowing up across the English capital. The song represents a new take on drill, the Chicago-inspired genre demonized by the British police and adored by its youth. In Unknown T's hands, the dark atmospherics and rib-crushing sub bass become a platform for something a little looser, sexier, and more party friendly. "Homerton B" is Unknown T's only proper single to date and was first released in August. He has signed to Universal off the back of its increasing success and recently sat down to his first ever interview where he revealed more music is coming by the end of 2018. Speaking about his breakout hit, named after the east London area he lives in, T said that he was "in my room... baking. Snapchatting gyal," when inspiration struck and that he just had to "think of something wavey" to say over the beat. He hinted at more personal things to come down the line when he said an artist's responsibility is to "represent the pain and keep going." In the meantime join me in hitting repeat on "Homerton B" and the smattering of radio freestyles circulating on YouTube one more time. Unknown T's anonymous days are over now.